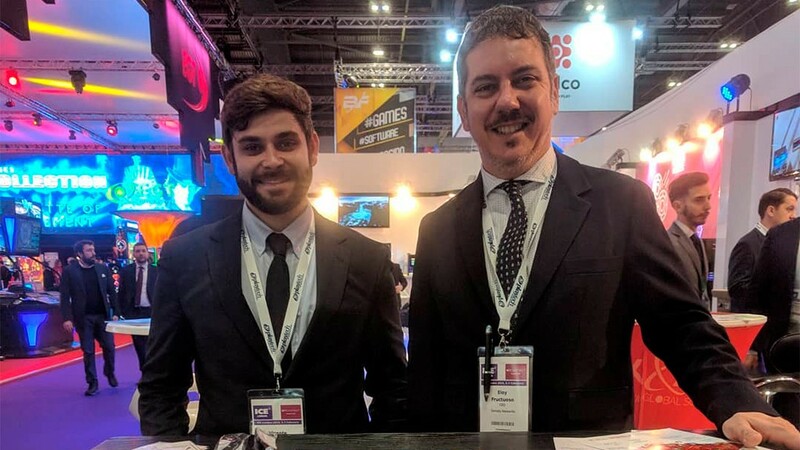 (London, SoloAzar Exclusive) .- Eloy Fructuoso, General Director of Density Networks, was interviewed by SoloAzar in the framework of the current edition of ICE in London. 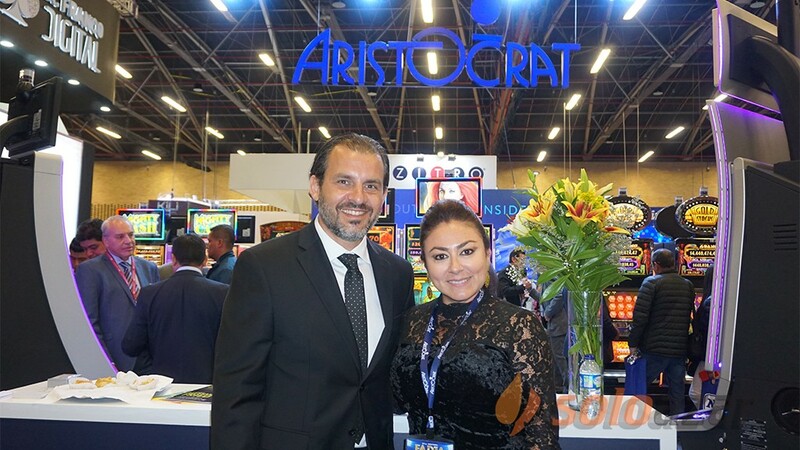 He spoke about the products that the company presented at the show, the markets in which it participates and the goals for the year that begins. 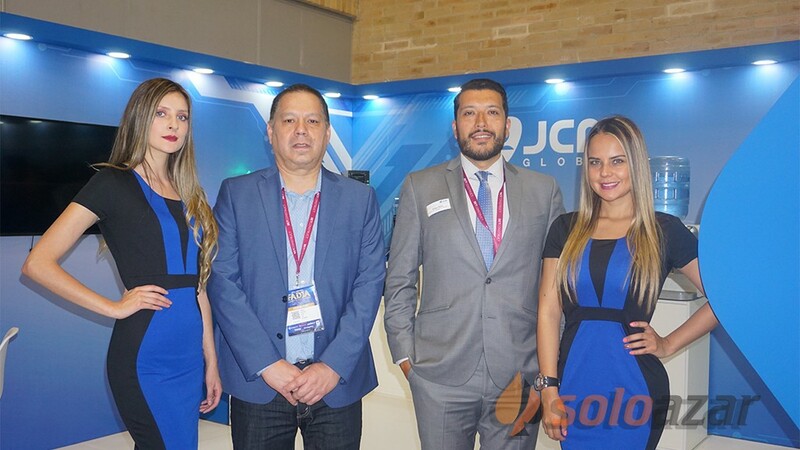 "This year ICE has been a record, both for exhibitors and visitors, which is what the showlooks for every year within the sector, and for us it is a very special fair because we do not come with the first products of the first years, but with many more complementary solutions, always revolving around the wireless solutions, and mobility and speed in what are the facilities. 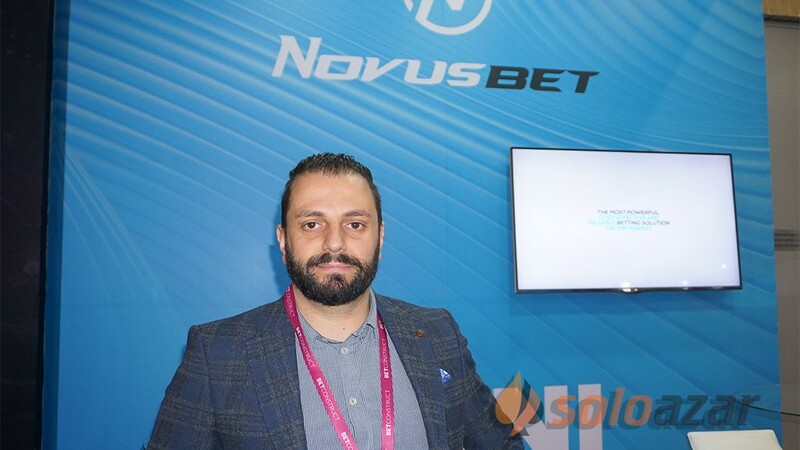 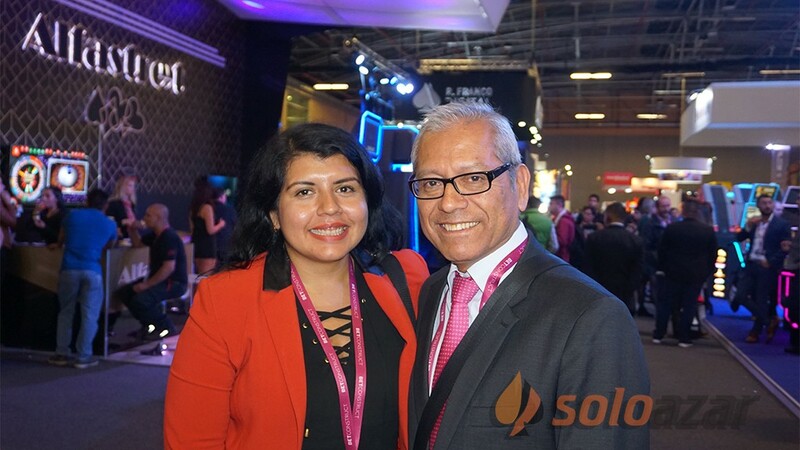 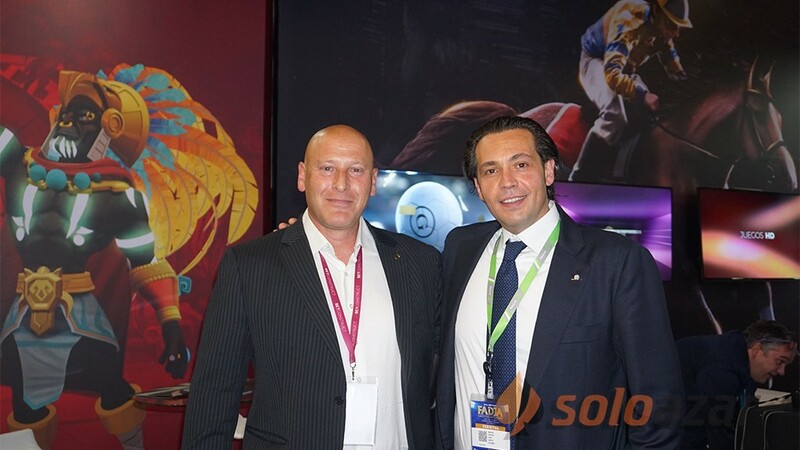 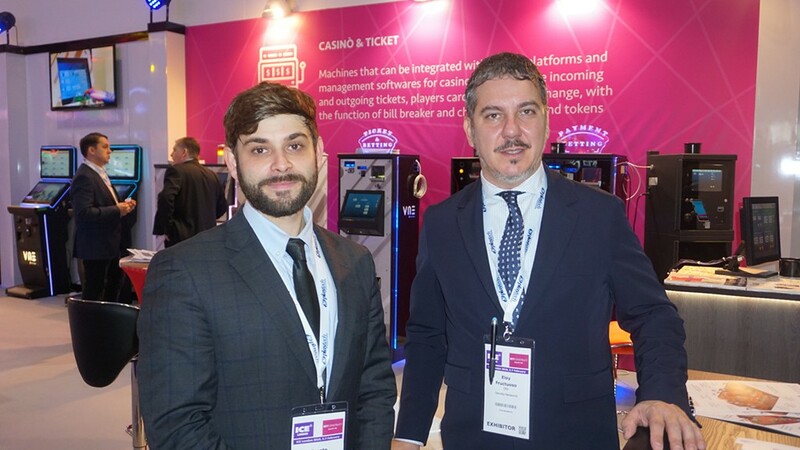 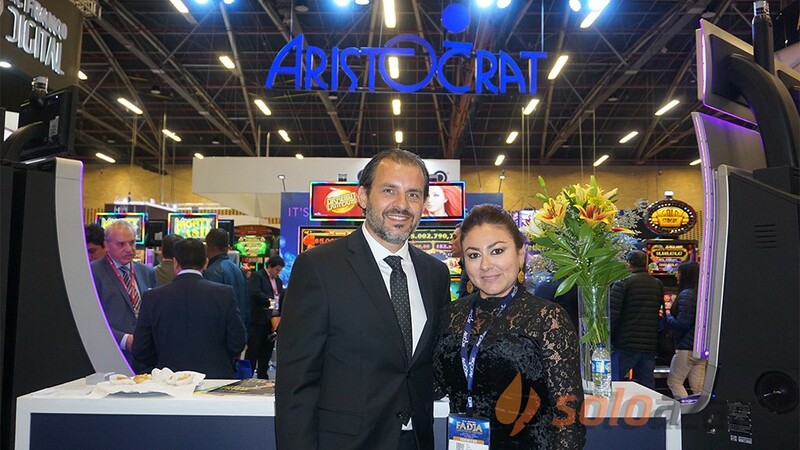 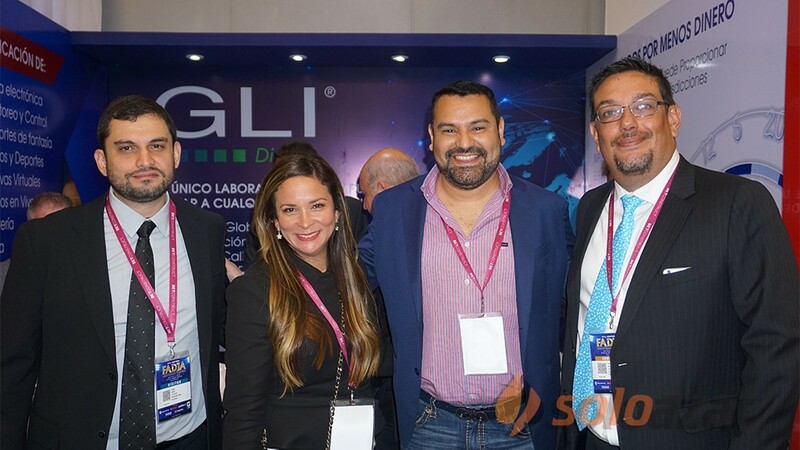 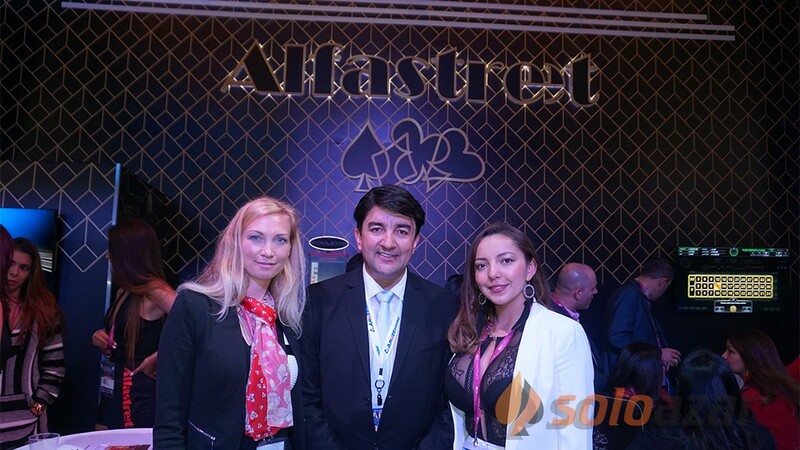 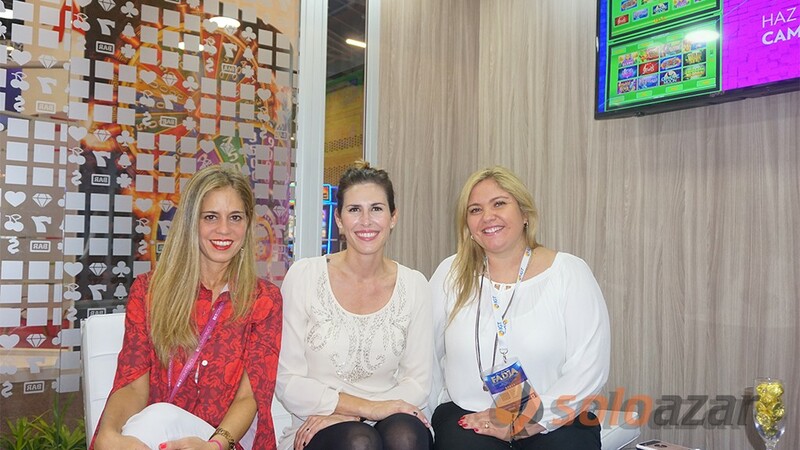 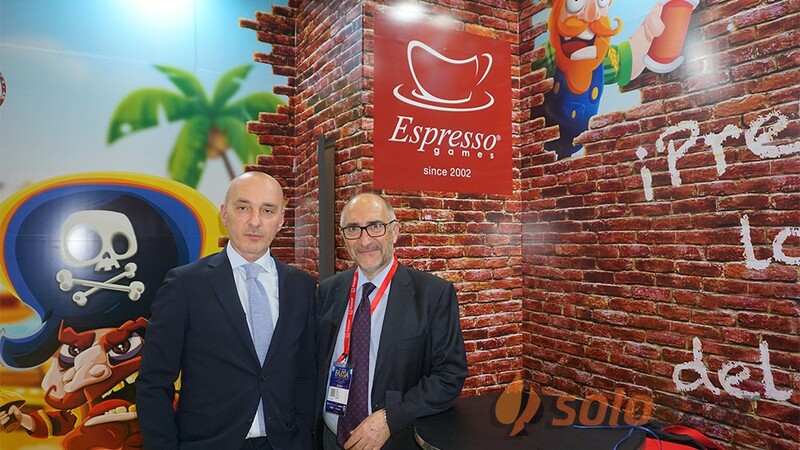 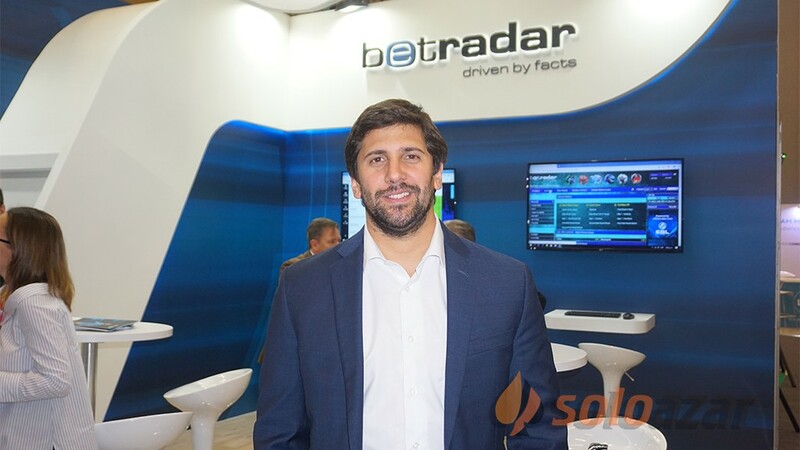 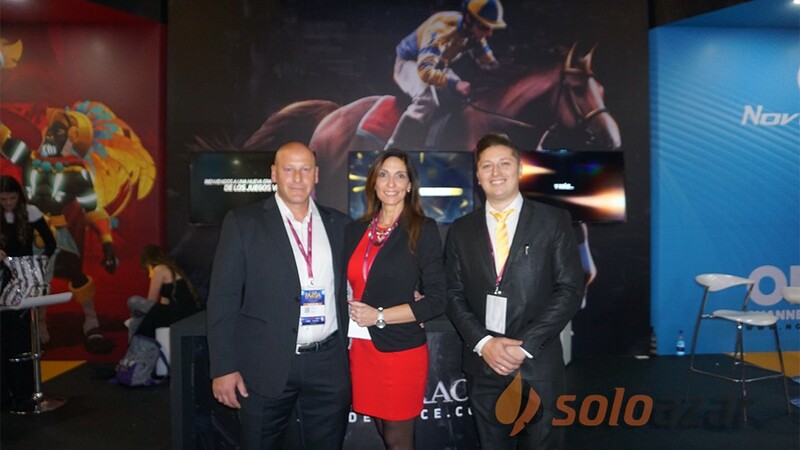 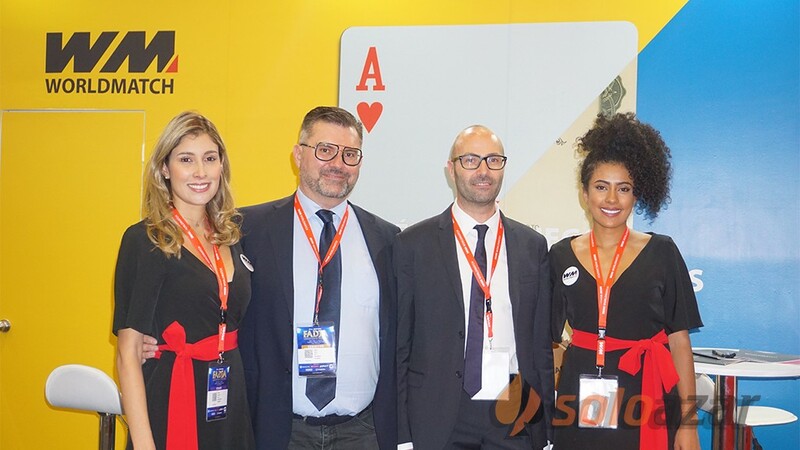 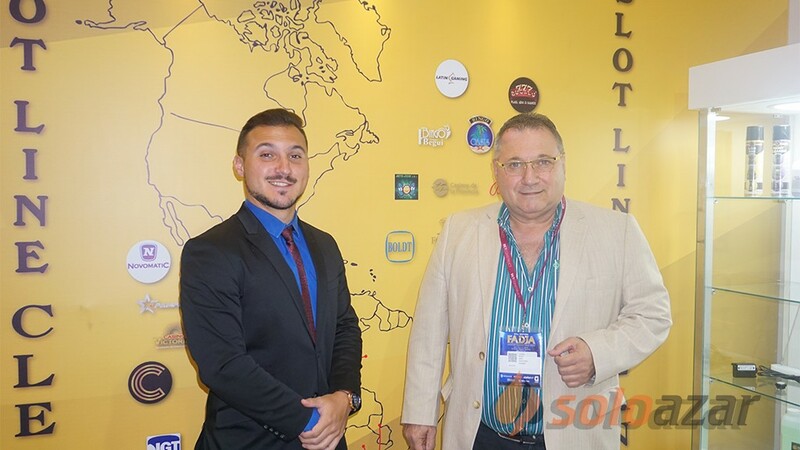 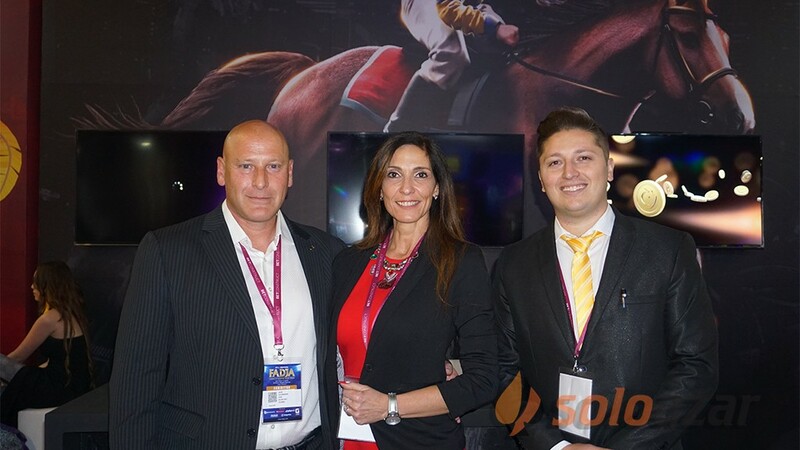 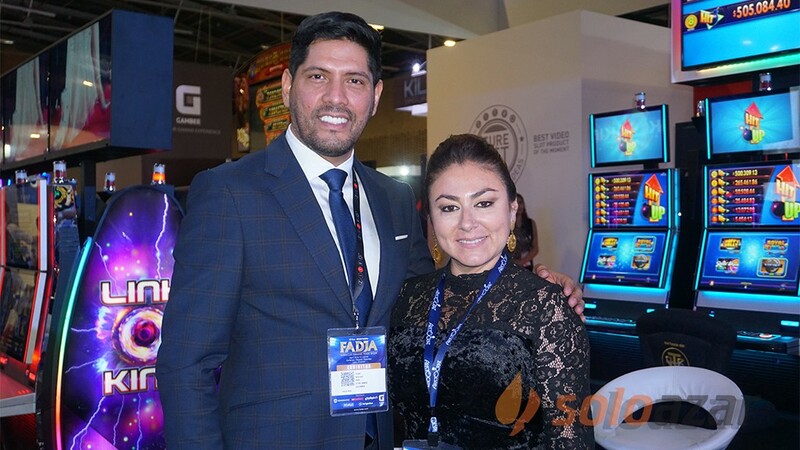 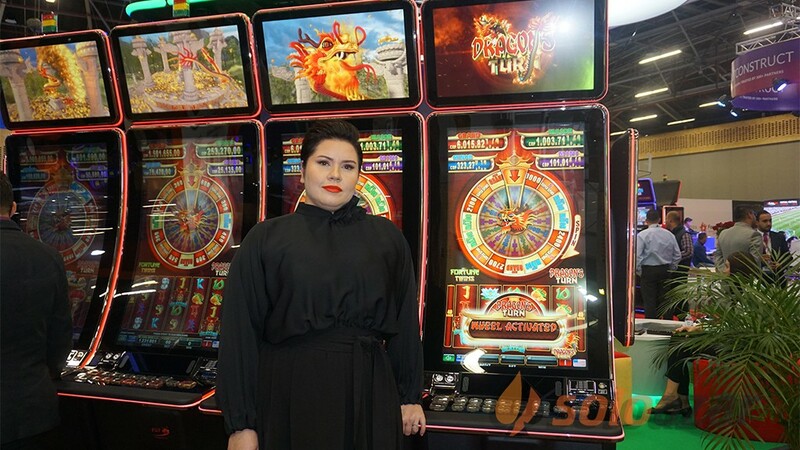 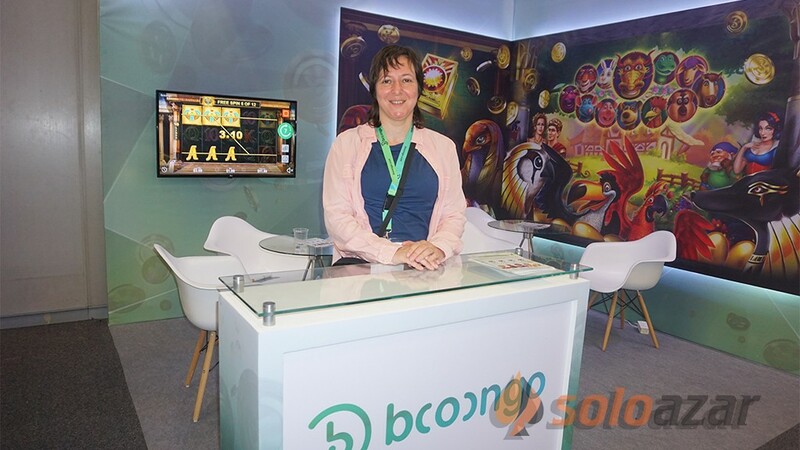 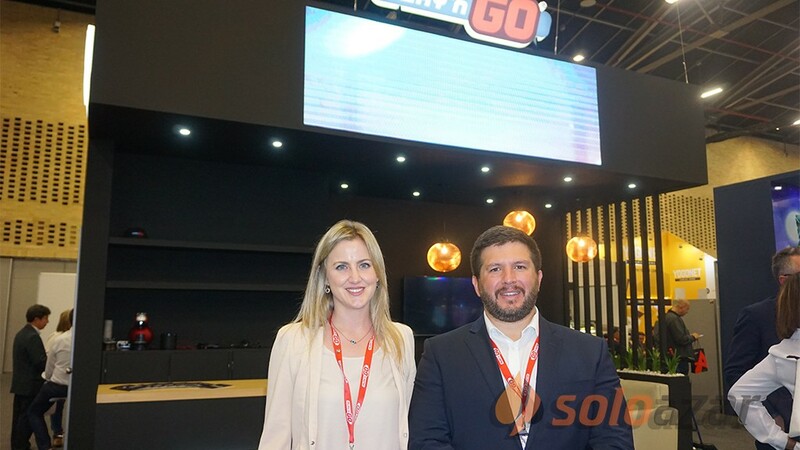 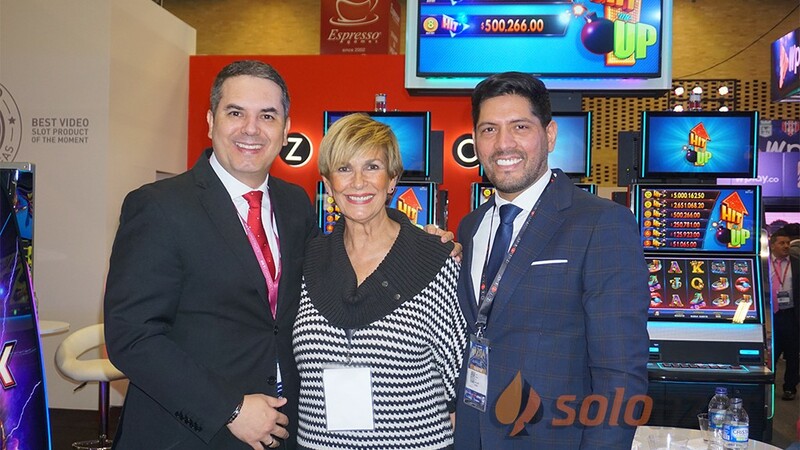 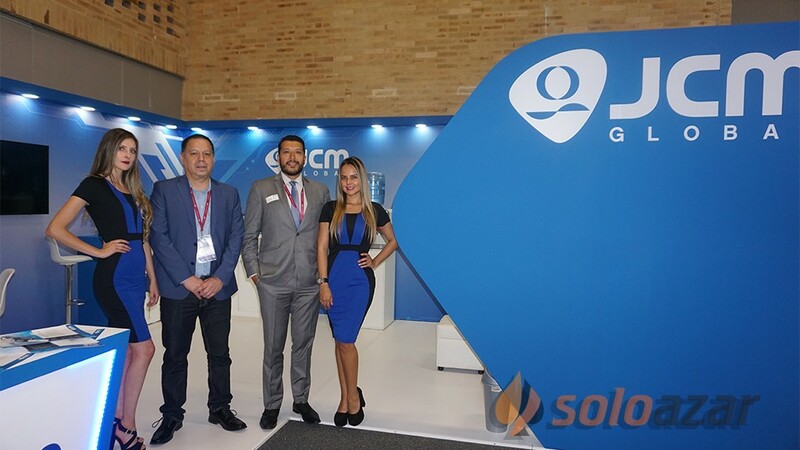 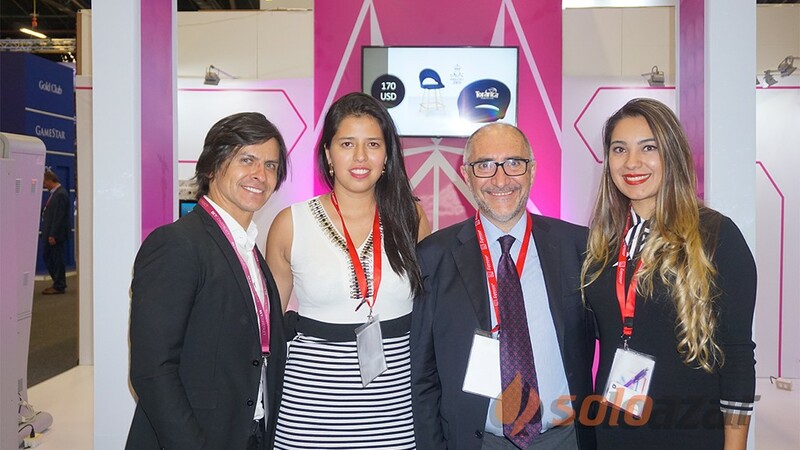 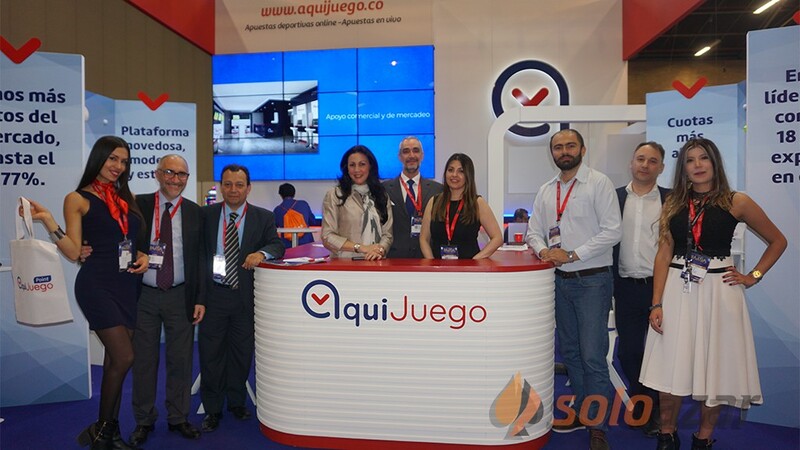 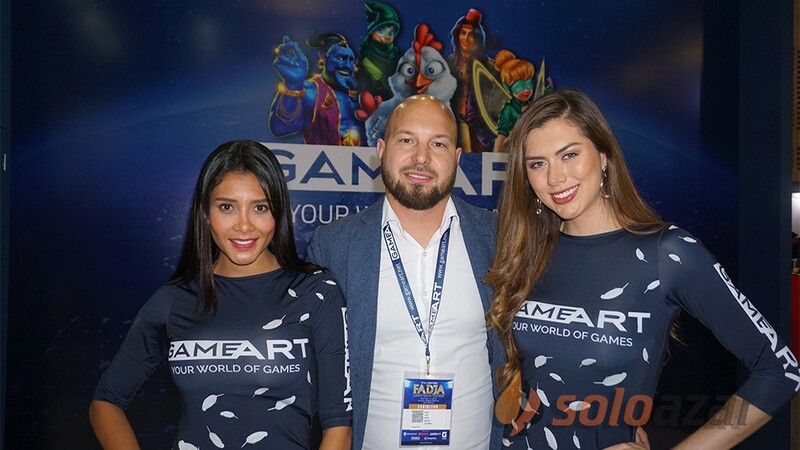 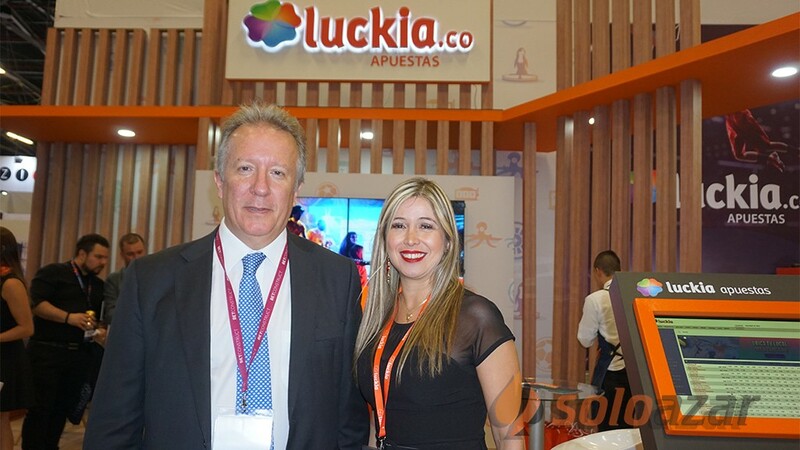 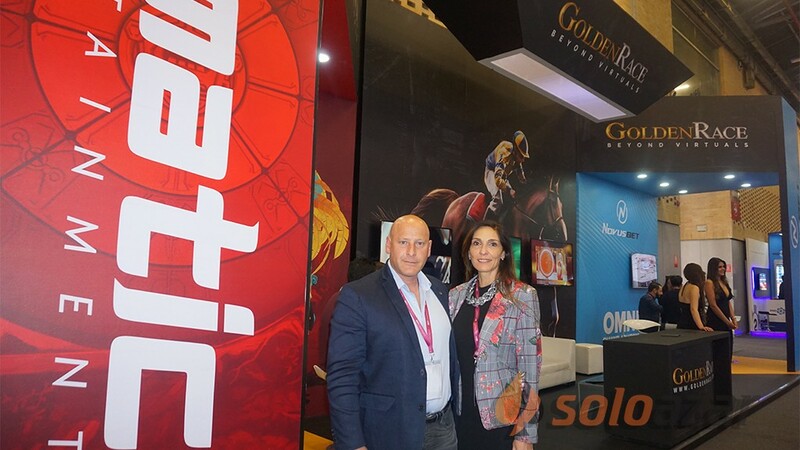 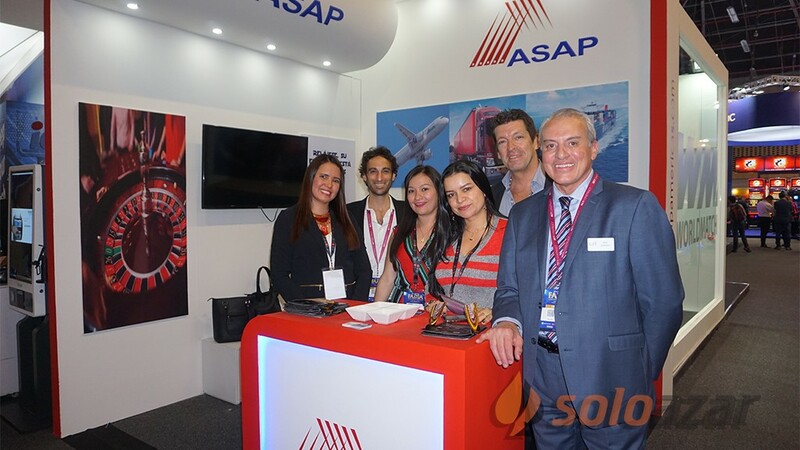 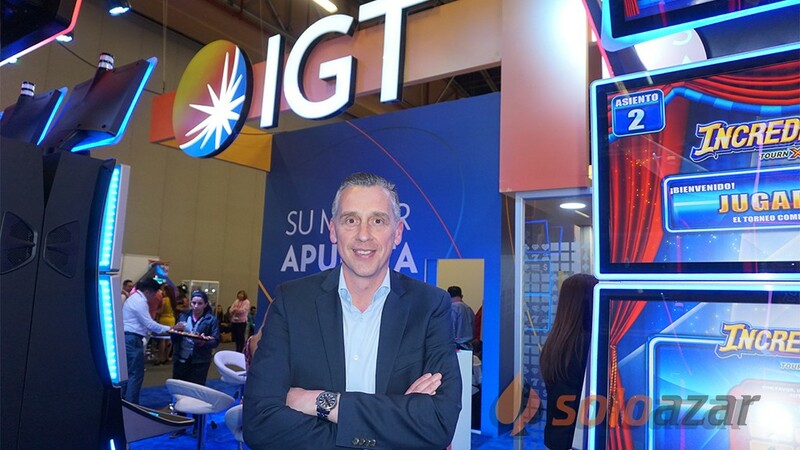 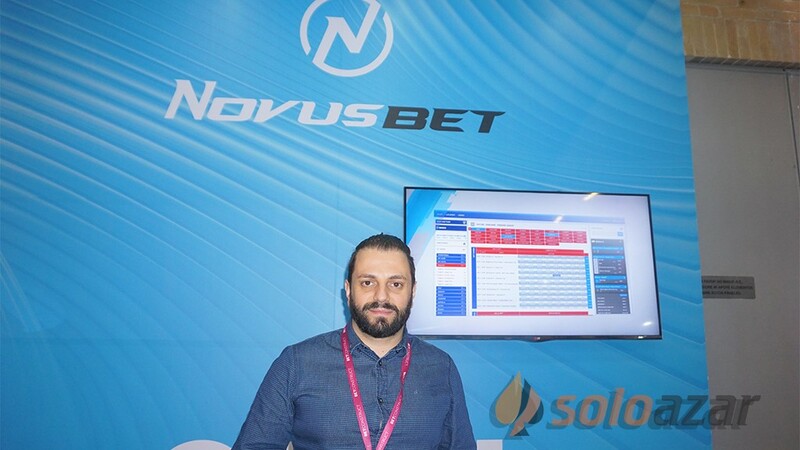 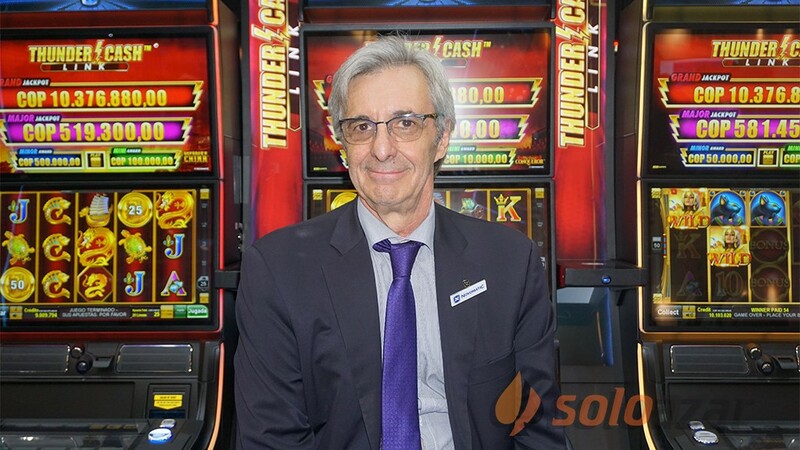 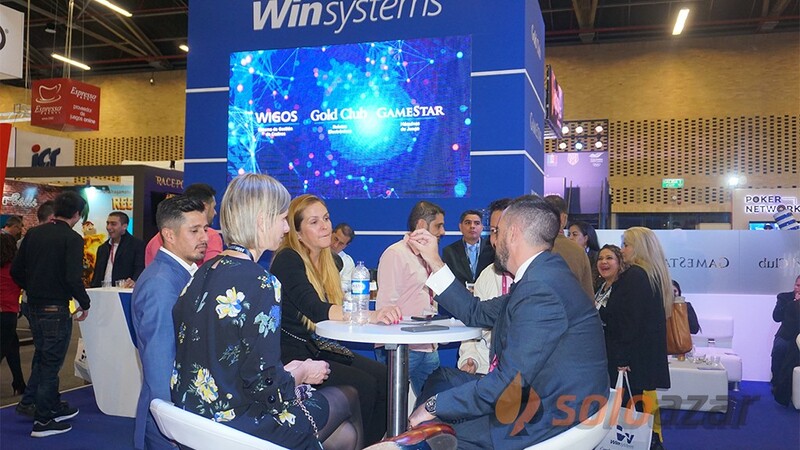 We had a great reception because there are many operators both internationally and many small operators located by countries to whom this solution it saves a lot of costs and on top of that, the deployment of salons and casinos is much more powerful, "said Fructuoso. 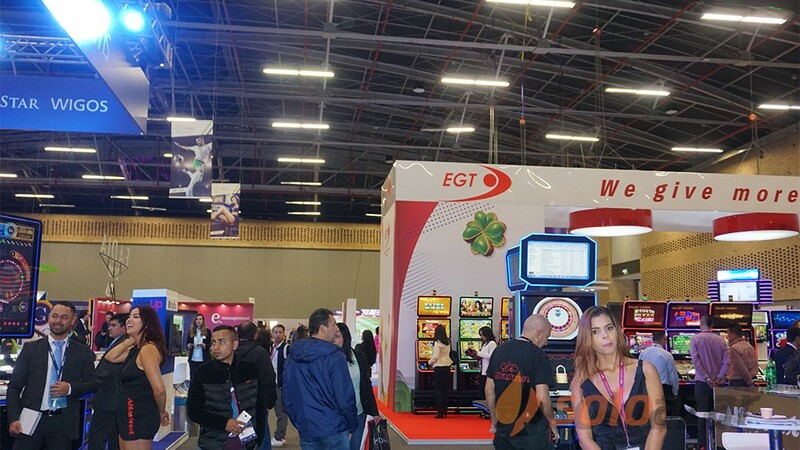 He then spoke about the products they are presenting: "We define ourselves as a wireless engineering company, which is wireless engineering, and is everything that could be susceptible to being connected wirelessly and securely in a casino. 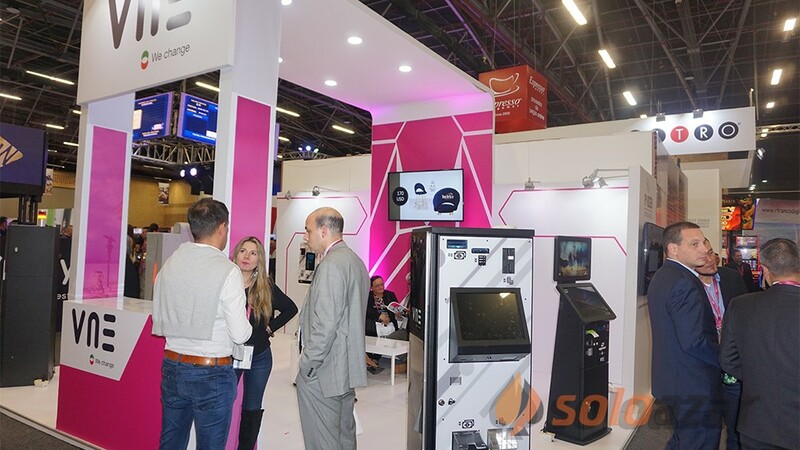 The connection of machines has been improved with an active monitoring, control and reporting system, which makes it even easier and more convenient for operators. 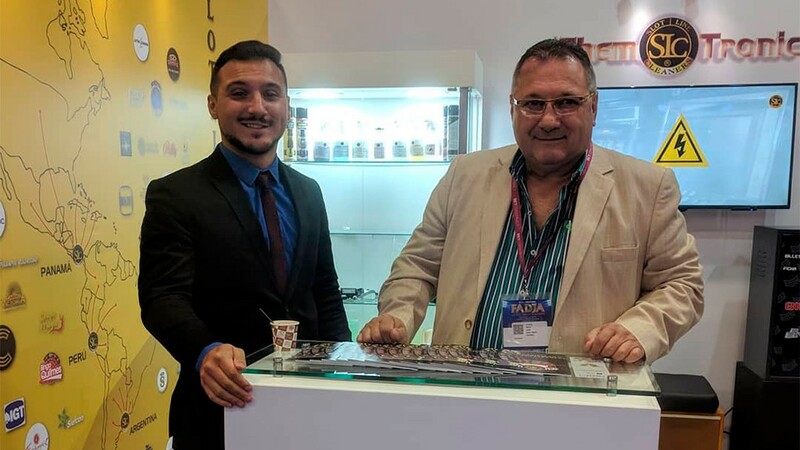 This has been complemented by two very interesting new products. 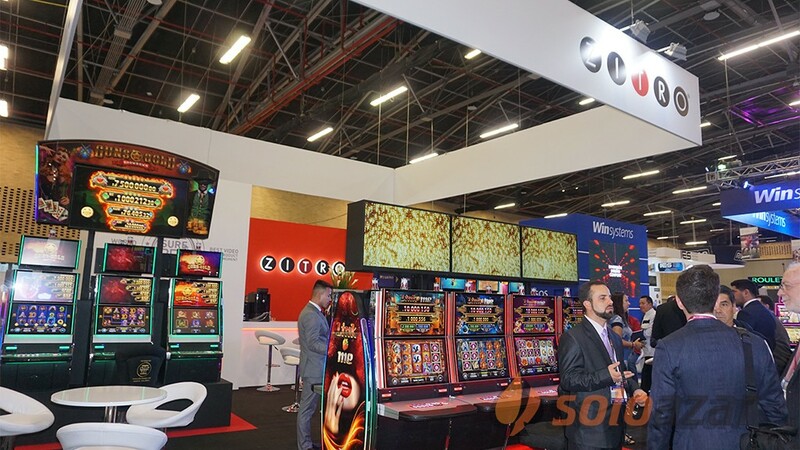 One of them to be able to transmit video for the televisions of the casino or lounge or of the security cameras through this same wireless solution. 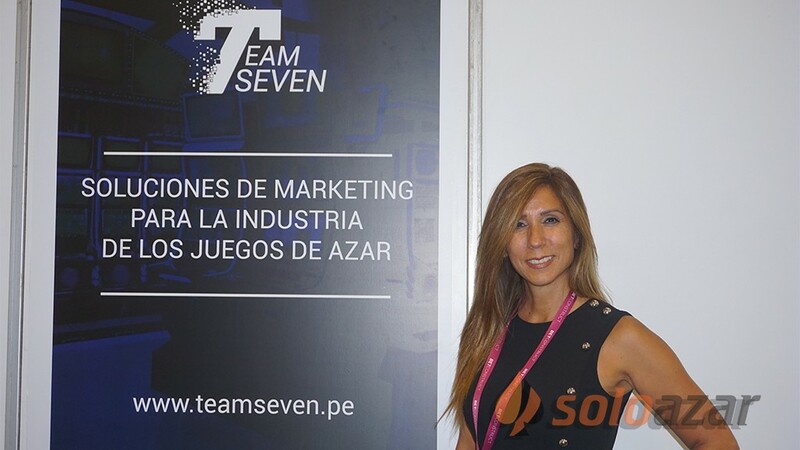 This allows us to avoid that they have to throw cable for the televisions, and that already throwing the cable for the television of passage they threw the cable for the machine, as everything goes wireless, you do not have to pull any cables, the other solution that we have improved and expanded is for the social wi-fi, marketing, analytics and data capture. 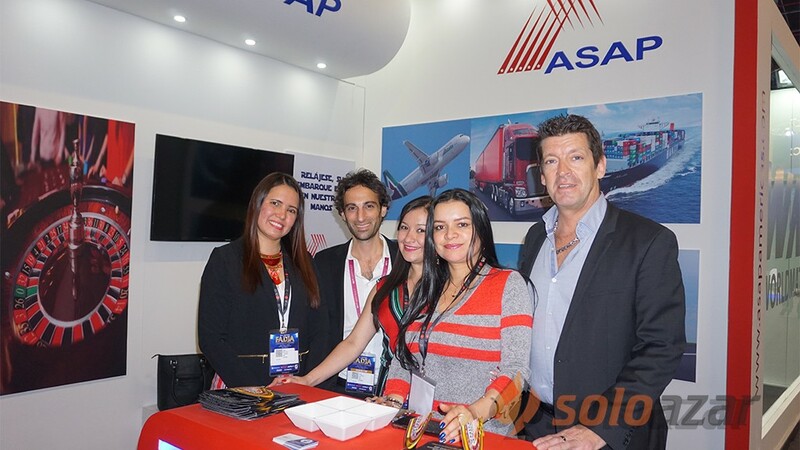 It is a tracking of customers that each operator can customize according to their needs. 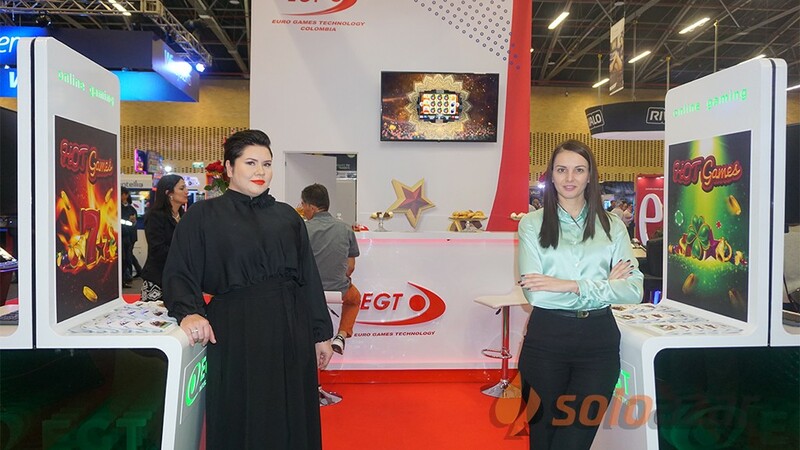 Some can use them to launch promotions, others for social networks. 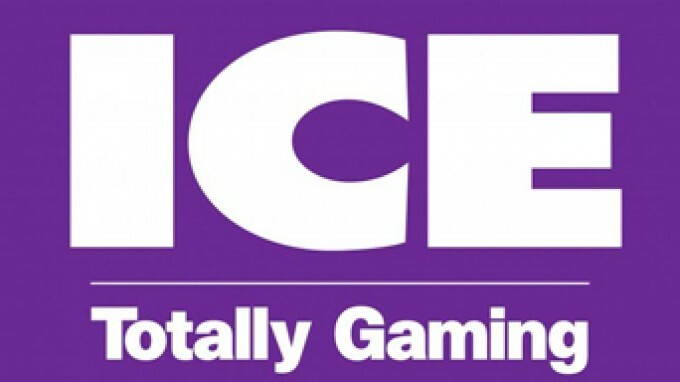 It is important to say that the wireless device is totally oblivious to all this. 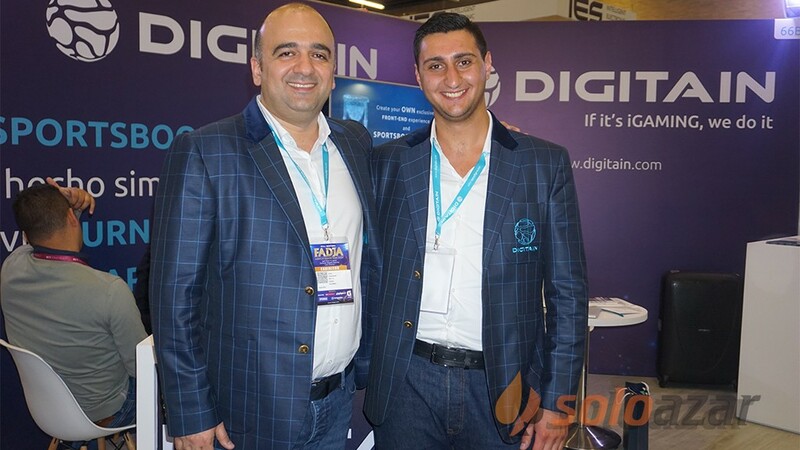 It is a commodity, it is a hardware that gives a service. 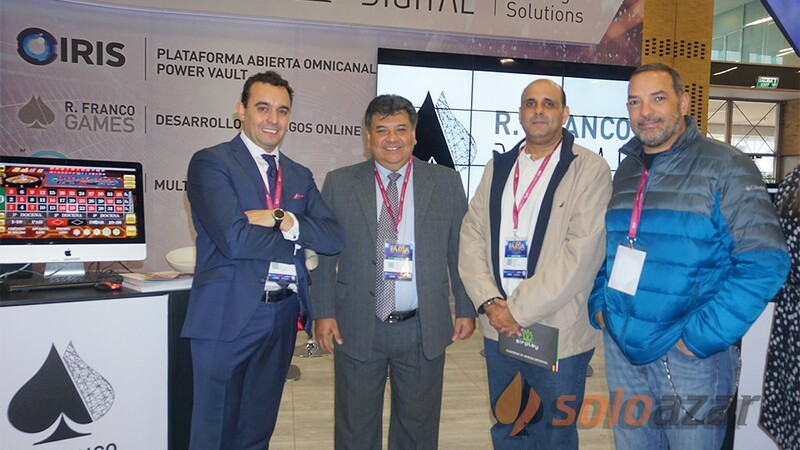 What we do is capture all that information and integrate it according to your needs. " 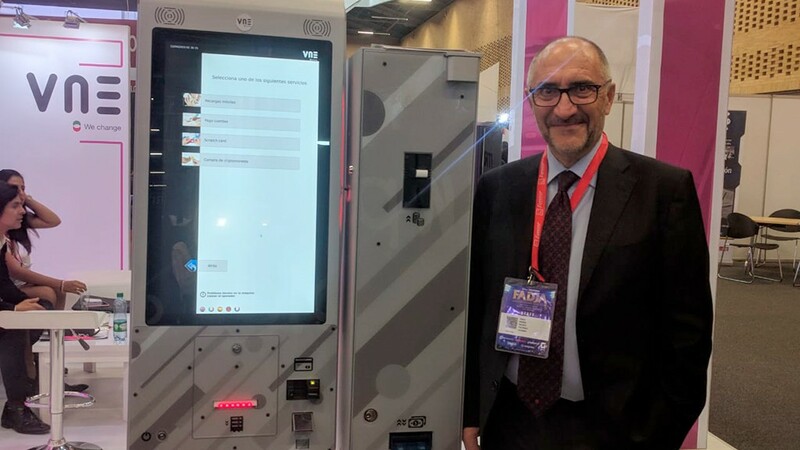 In addition to the Spanish market, the firm is beginning to install this product in Latin America: in Chile, Panama and Mexico. 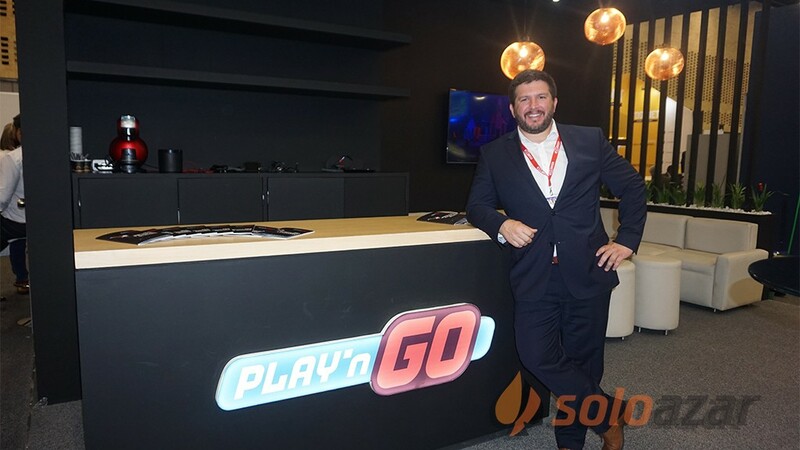 "We are also beginning to expand in France and other parts of Europe, where we are beginning partnerships with leading companies in the sector, in fact, we have a presence in Monaco with our own office, to be able to reach this very central European market that is very powerful. 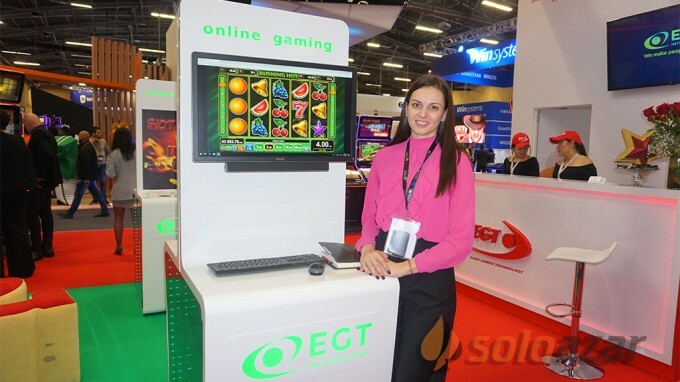 in this type of analysis, in a company like ours, within the gaming technology sector", added Fructuoso. 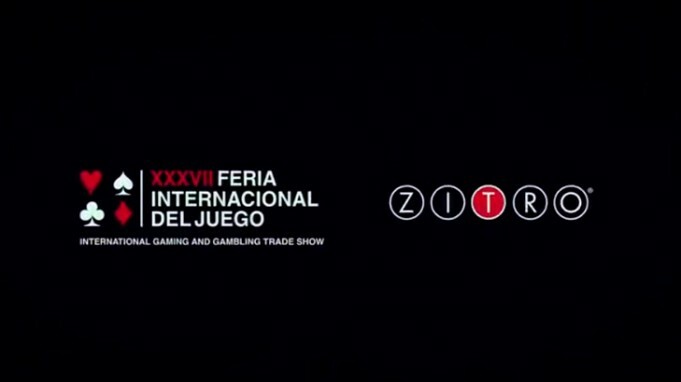 Finalmente nombró los objetivos para este año: "Afianzar estos productos en el sector y expandir este despliegue tanto en España, que es un mercado muy potente con salones y casinos, como así también en el resto de Europa, y también tenemos expectativa en África". 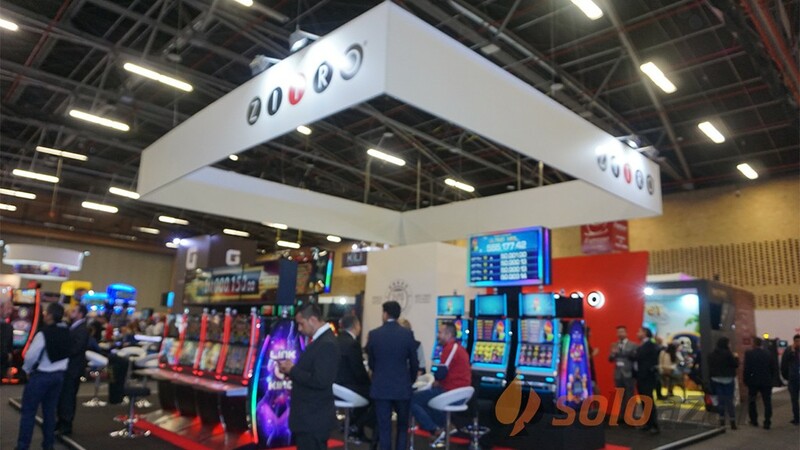 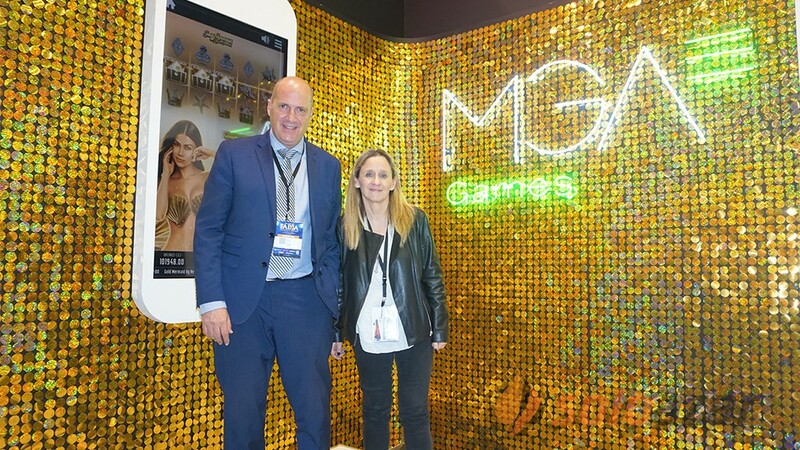 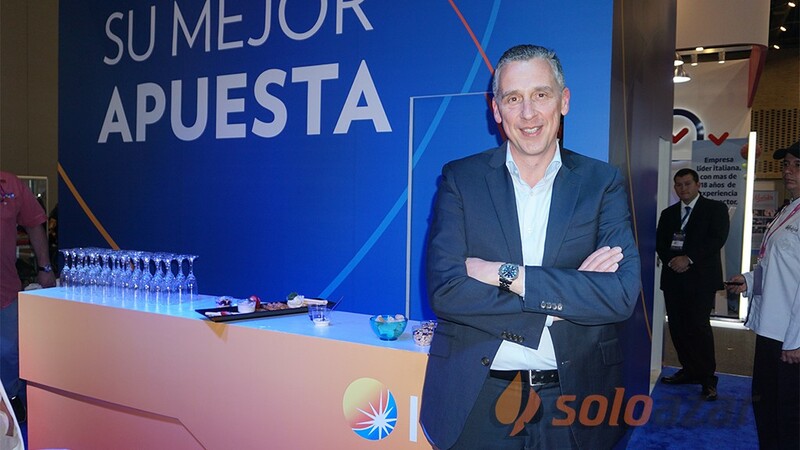 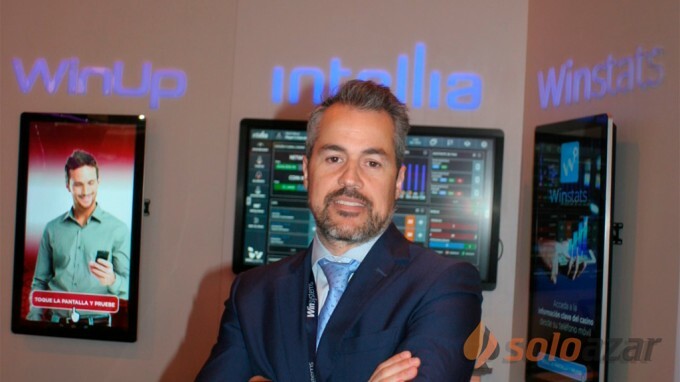 Finally he named the objectives for this year: "Consolidate these products in the sector and expand this deployment both in Spain, which is a very powerful market with lounges and casinos, as well as in the rest of Europe, and we also have an expectation in Africa" .